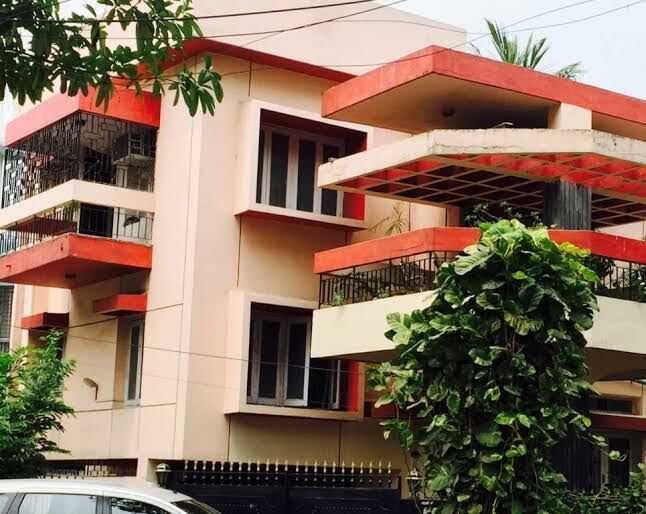 A ready 2300 sqft (each floor ) Independent house with 5 Bedrooms, 3 toilets, balconies, halls , drawing dining , kitchen in a constructed g+1 provision for 2 more stories as per authorities. Parlour on the ground floor with separate entry so comes with a commercial sanction along with car parks available for sale. This property is located at Saltlake.